Today Idea City is featuring a bunch of great new reads to upload and read under your warm, winter quilt. We have a fun variety of sci-fi, paranormal romance, and thrillers. Ellen and her two best friends share a mid-life crisis by hatching a plan to renovate an 1860’s Greek revival in the nearby historic district of San Antonio. Although Ellen isn’t one to believe in ghosts, she comes face to face with something inexplicable in the attic. 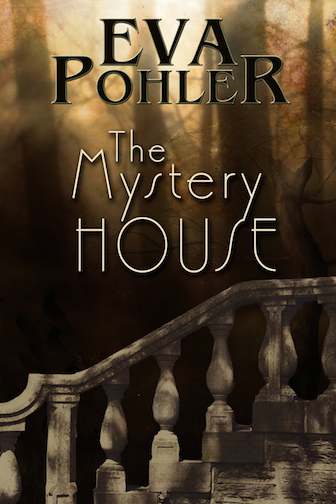 Her ghost-enthusiast friends convince her that they must help the spirit find closure, and as they dig deeper into the past, they uncover a shocking history that someone in the neighborhood doesn’t want exposed. But Ellen and her friends don’t give up easily. They realize they’ve been called to give voice to the invisible women who suffered behind the walls of the house for decades. Eva Pohler teaches writing and literature at a university in San Antonio, where she lives with her husband and three kids. She’s the author of several novels for teens based on Greek mythology, including her bestselling six-book Gatekeeper’s Saga and three-book Vampires of Athens Series. Learn more at Eva’s website, her thriller Facebook page and her Teen Fantasy Facebook page. 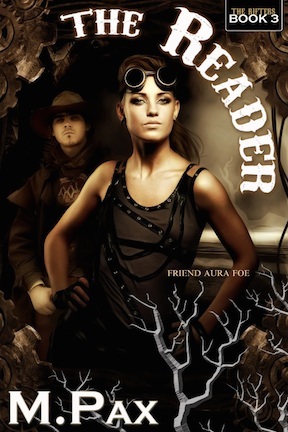 Check out the entire Rifter series! summers as a star guide and has a cat with a crush on Mr. Spock. 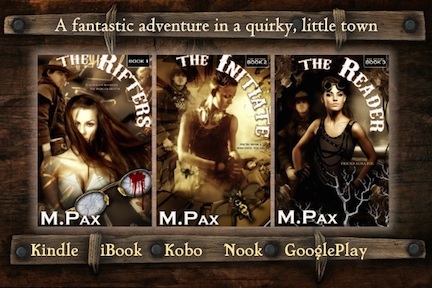 Learn more at mpaxauthor.com. Angela Brown has a fabulous new release, Degrees of Being Boss out with her pen name Rayven Godchild. I can’t show the cover here because this blog doesn’t feature erotica. 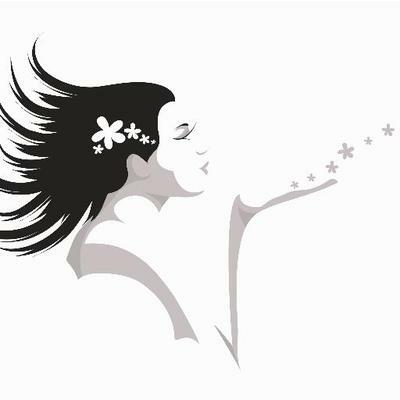 BUT… since she’s a fellow Untethered Realms author and a very talented writer, I am posting the link to all of Rayven’s books! Click here if you are adventurous, over 18 and seeking new reads. 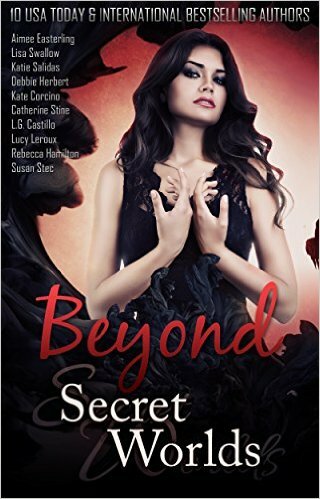 Annnnnnd, Beyond Secret Worlds, an amazing short story collection is still FREE! My story in it, Blue House Magic, is the sequel set-up to Ruby’s Fire. Reading is a great way to relax during the holidays! I’ve got my own kindle loaded up with a colorful array. You? 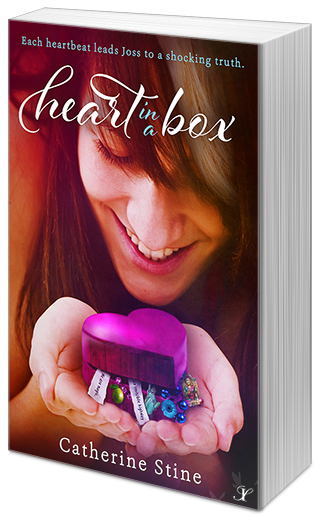 Heart in a Box blitz, Giveaway prize pack & FREE story collection download! 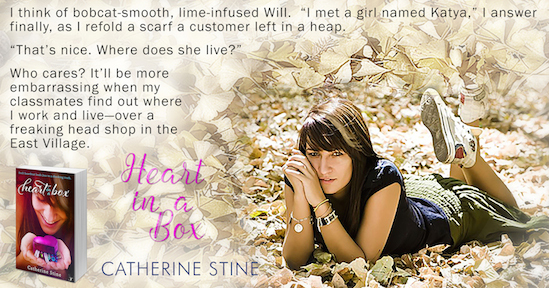 This week is the book blitz for Heart in a Box and the big Facebook party is tomorrow. There’s still time to join the party. I will be giving away my handmade heart boxes with messages in them like my character Joss writes, and there’s a lineup of great guest authors. Thanks SOOO much to everyone who is posting about Heart this week!!! I am very humbled by the response. I want to invite you all to enter the blitz Rafflecopter below. Prizes include a $40 gift card, signed paperback of Heart in a Box, signed paperback of Dorianna, ebooks of my Amazon bestselling YA futuristic thrillers Fireseed One and Ruby’s Fire, and a super-pack of very cool YA eBooks: The Danaan Trilogy by Howard, Changeling by Herbert and Drawn by Ledbetter. Heart took a long while to brew and polish and it contains elements very close to my own heart: addicted family members, identity issues, a close, yet complicated mom – daughter relationship, creativity, healing through art, and of course, a sweet romance. Here is a mini-excerpt to get a taste of what I’m talking about. Here are the buy links. Books make great Christmas presents! LOL. As a token of my appreciation for the indie book community, nab a FREE download of Beyond Secret Worlds, a fun, fantasy-filled short story collection that includes my brand new story Blue House Magic! Blue House Magic is the lead-in to the forthcoming book three of my Fireseed series! Find out what Ruby and Blane are up to in Vegas-by-the-Sea.